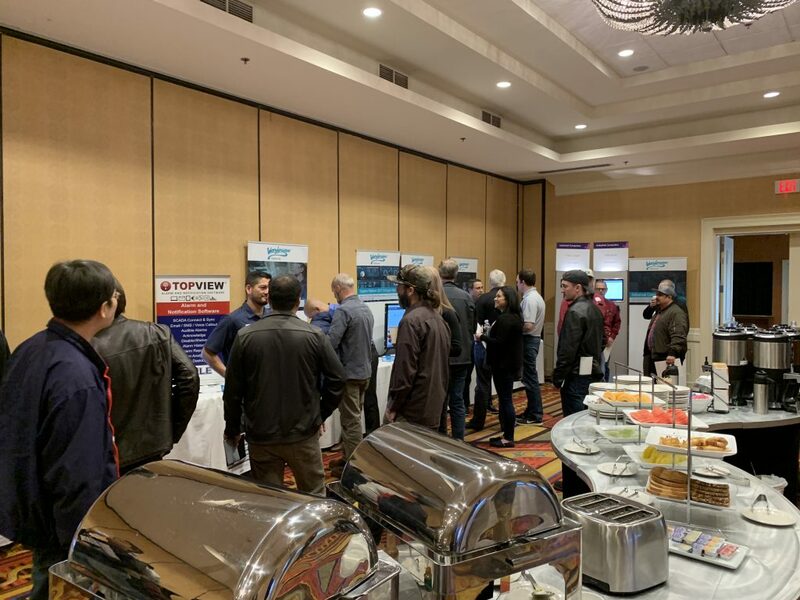 Thank you for attending our SoCal Spring User Conferences! 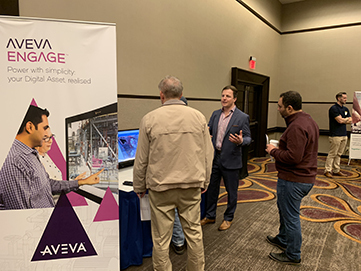 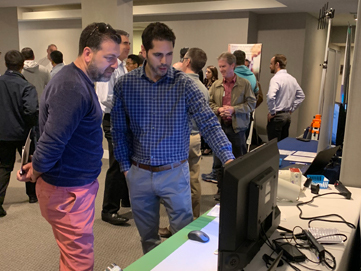 Attendees had the opportunity to network, learn from their peers and meet the visionaries who build and design the Wonderware products they use every day! 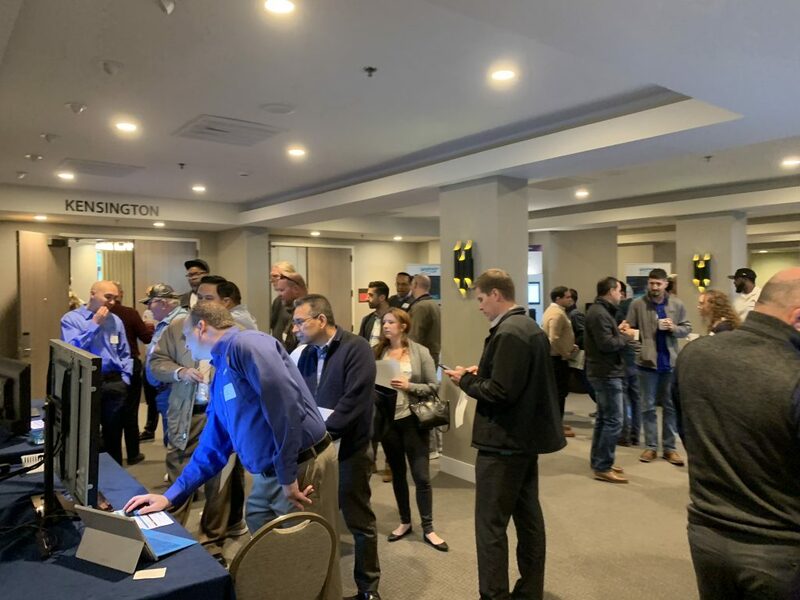 What did you miss at this year’s conferences? 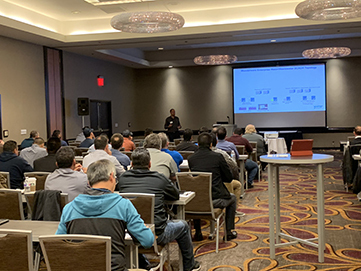 Click here to gain access to the presentations and materials from the Water/Wastewater and Smart City Industry User Conference. 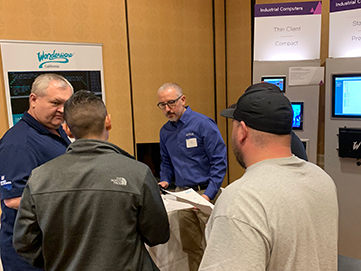 Click here to gain access to the presentations and materials from the Manufacturing Industry User Conference.